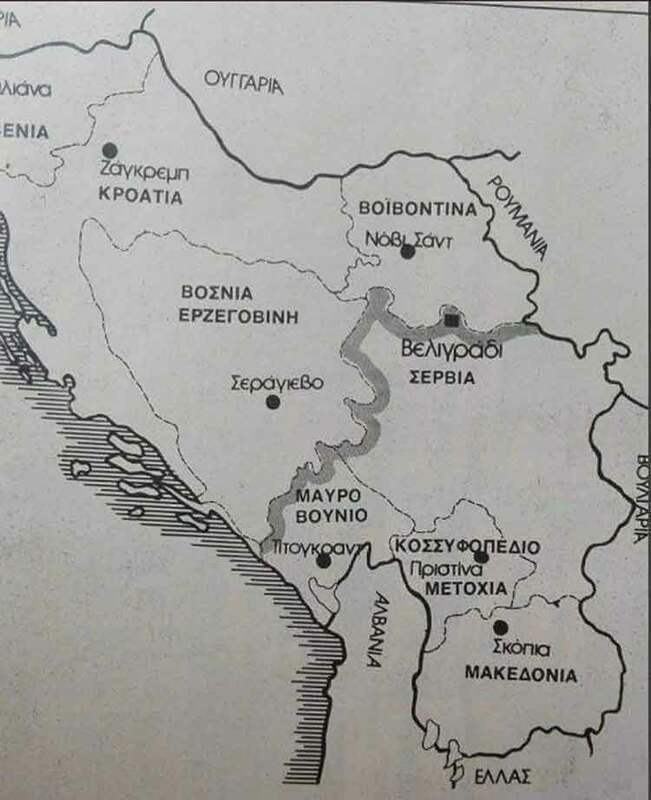 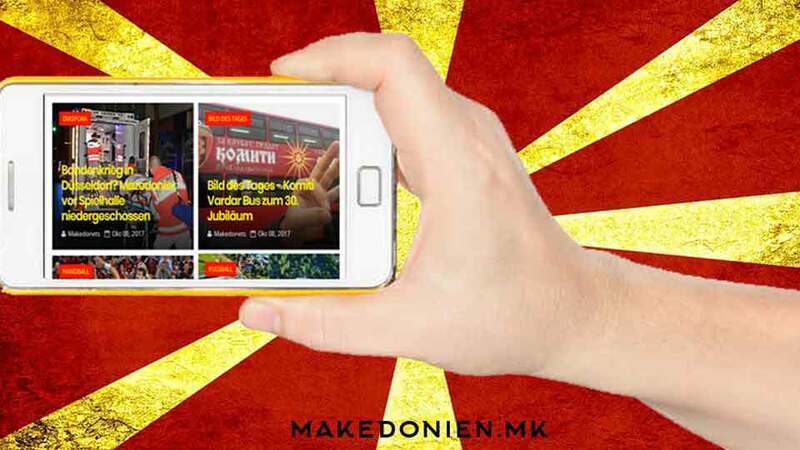 The Russian Embassy in Skopje has twitted and warned Macedonians not to trust the pro Zaev local media who has published fake reports on statements allegedly made by Lavrov in which he supports the agreement between Macedonia and Greece. 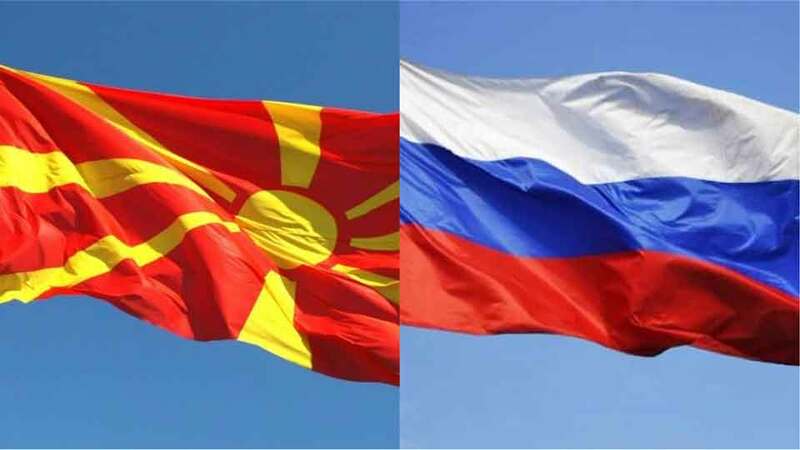 Lavrov has never endorsed the agreement, in fact, the Russian foreign ministry has warned that any agreement between the two countries must be fully agreed by its people, likely referring to Macedonians and the fact the country is governed by an illegitimate Government who does not represent the people. 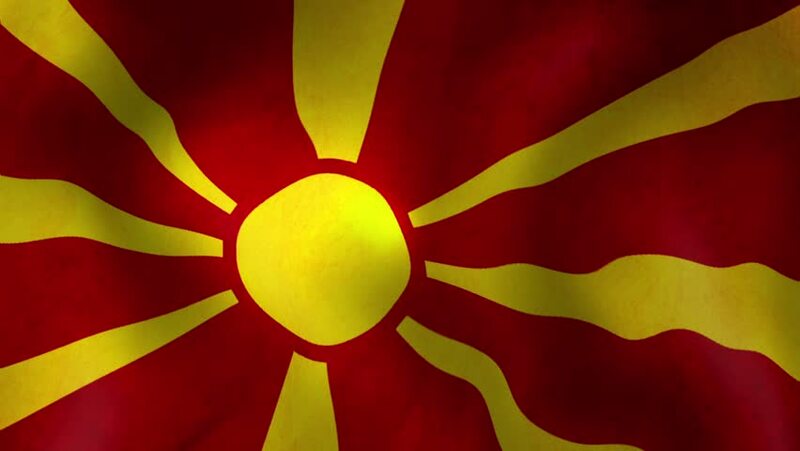 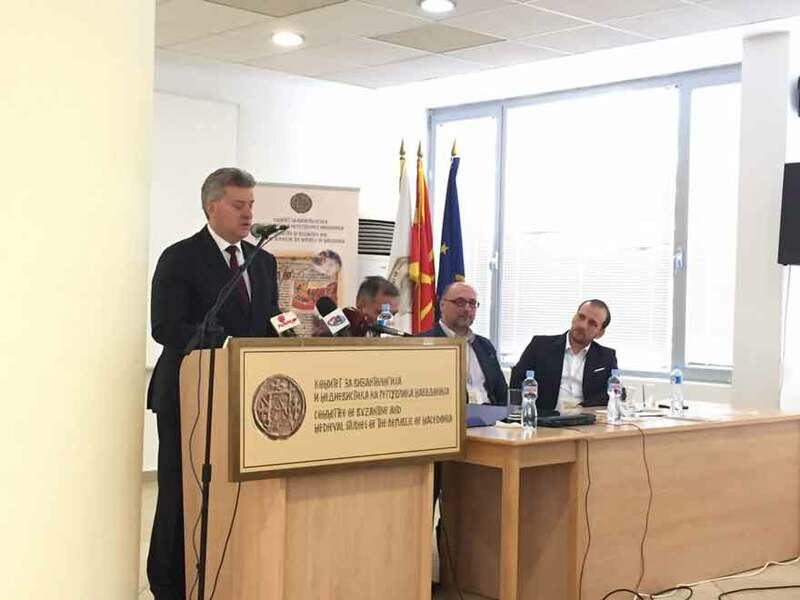 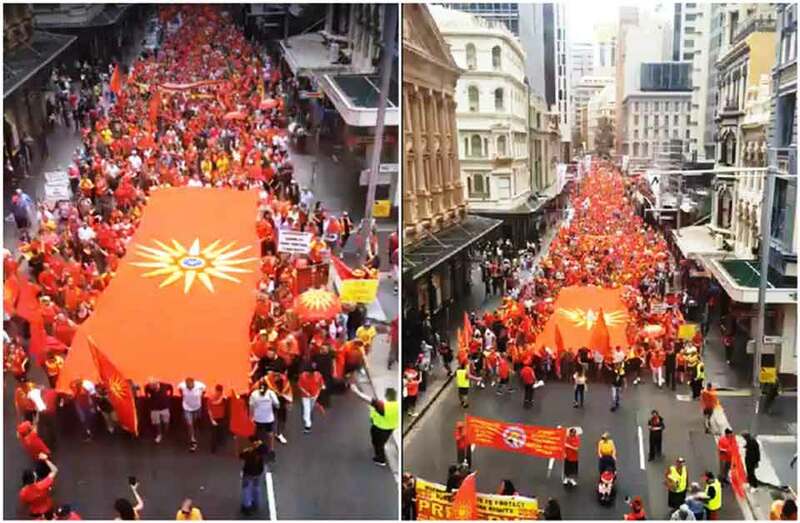 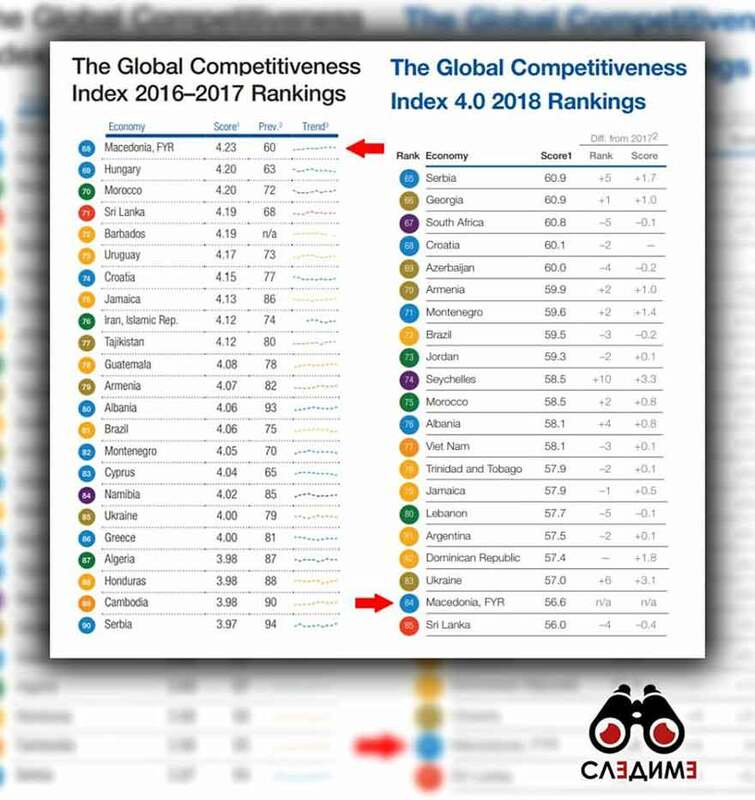 Furthermore the RFA has warned the continual meddling of western nations in Macedonia’s internal affairs won’t end well for the future of the country.